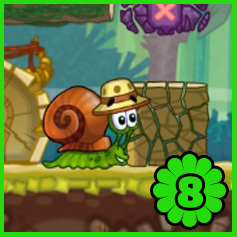 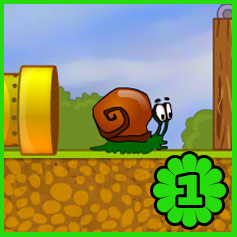 Snail Bob 1 - Play ! 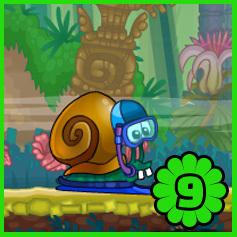 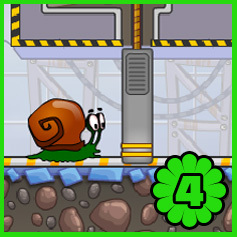 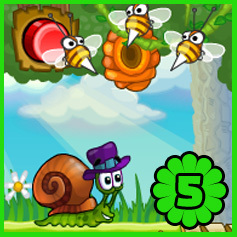 Play the first game – Snail Bob 1 for free ! 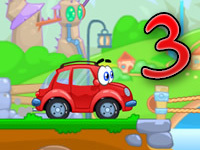 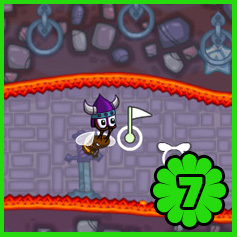 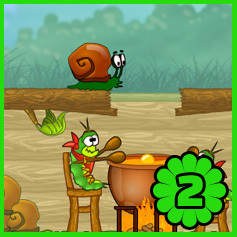 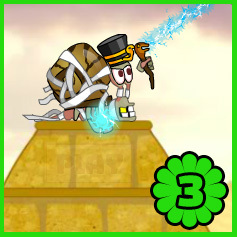 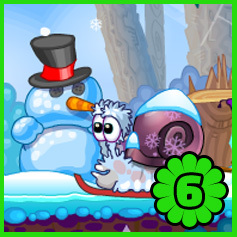 After you finish the game, you can check the next Snail Bob games.